Indonesian ride-hailing company GO-JEK is in the talks to raise an estimate of US$2 billion, Bloomberg reported. This will be to grow its expansion plans. According to Bloomberg’s sources, the Jakarta-based ride-hailing company plans to close the funding round in several weeks. The article also said that GO-JEK’s existing backers include Tencent Holdings, Temasek Holdings and Warburg Pincus. It added that GO-JEK will probably use the new funding to head up against Singapore-based rival Grab, which bought out Uber’s business in the region. Grab has raised approximately US$3 billion in capital this year itself, the Bloomberg article said. GO-JEK first began its expansion plans in May when it invested US$500 million into its international expansion. Reports cited the player eyeing markets such as entering Singapore, Philippines, Thailand and Vietnam. The explansion will start with ride-hailing, with plans to replicate its multiple-service business model in Indonesia which it is famed for. 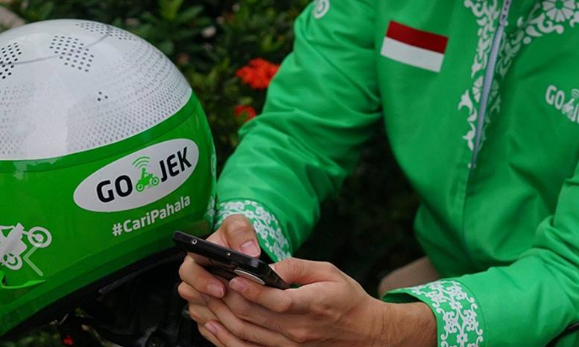 Since the news broke, GO-JEK has added a range of services on its platform including allowing users to pay bills, order food as well as purchase movie tickets. Marketing Interactive has reached out to GO-JEK for comment. Apart from its expansion plans, GO-JEK has most recently invested in a digital media start-up, Kumparan, in a bid to further move into online content. The latter first launched in January 2017, looking to be both a news site and social media platform which also allows user content creation. According to Nila Marita corporate affairs chief at GO-JEK, the move will also culminate in a series of strategic collaborations with Kumparan to support Indonesia’s technological developments. A video spot following a day in the life of a secretary has been created for the campaign. ..